The ubiquity of embedded systems is undeniable. From simple home appliances to complex industrial infrastructure and mission-critical applications, the world runs on embedded systems. Also called industrial PCs (IPCs), these systems are self-contained systems and usually perform specific tasks as part of a larger system. They are used in transport, medical, telecommunication, military, manufacturing applications, and more. Typically encased in fanless and ventless chassis, they are built for continuous operation in diverse settings, environments and workloads that can range from simple to highly complex operations. Unlike typical computers that allow users to perform multiple tasks simultaneously, embedded systems are task-specific and are expected to function for extended periods of time. They are part of larger computer systems and maintenance can be extremely difficult, especially for those deployed in locations that are hard to reach such as space stations and undersea installations. They typically provide 24-hour uninterrupted operation while installed in constrained spaces, so memory and data storage solutions should be highly reliable, stable, compact, power-efficient and able to operate constantly under diverse workloads and in harsh environments. They must be able to dissipate heat effectively, operate reliably for long stretches of time and withstand environmental hazards such as extreme temperatures, dust and shock/vibration. Embedded systems are everywhere. Because they are used in a wide variety of mission-critical applications in industrial scenarios, memory and storage requirements are also diverse and solutions should meet task-specific and operational needs. 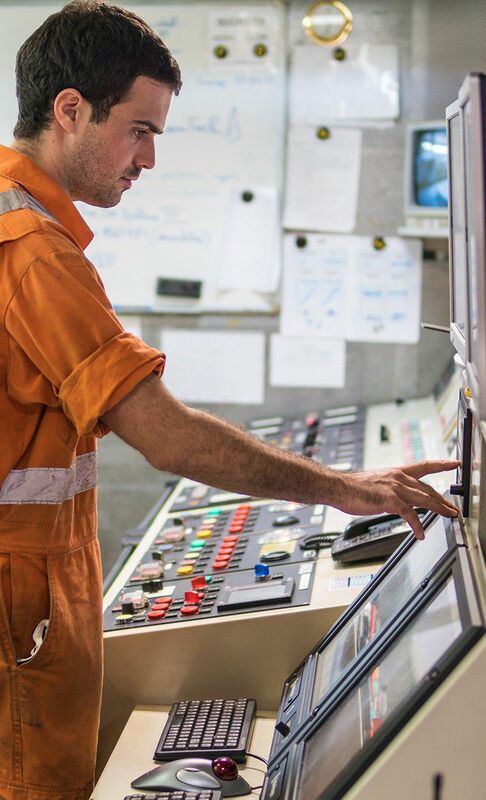 Programmed to perform dedicated tasks over and over for extended periods, embedded systems require solutions that should be able to store and retain program codes and data with maximum integrity for maximum uptime. ATP memory and flash storage solutions undergo stringent testing and validation from IC to device level to ensure reliable operation for many years. 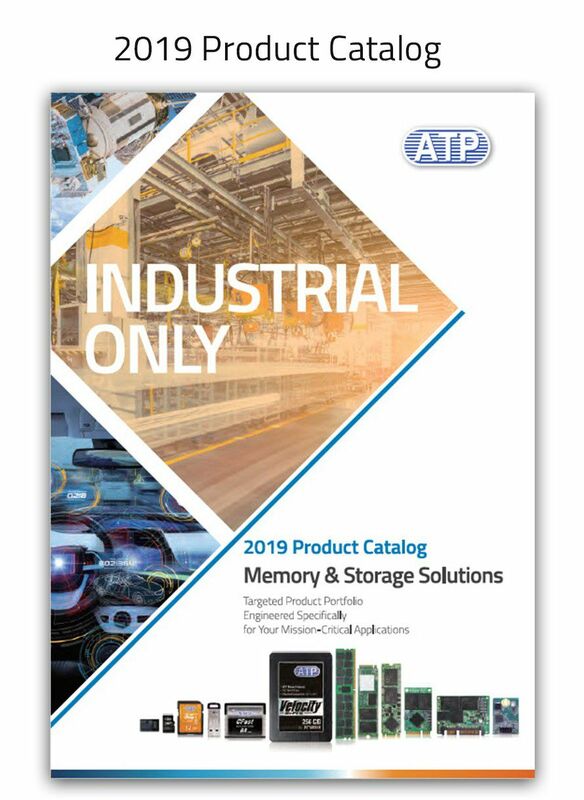 ATP’s high-performance and highly-durable memory and storage products come in different capacities and form factors supporting different protocols and technologies to support both legacy and latest-generation embedded systems. These industrial solutions are extremely robust and able to handle the rigors of tough operation in different workloads and environments, as well as numerous environmental challenges such as sudden power loss, dust, shock, vibration, humidity, electrostatic discharge (ESD) and more. Industrial temperature-rated ATP products can operate reliably within a wide operating temperature range of -40°C to 85°C and select products feature thermal technologies that can keep systems cool while optimizing performance. Aerospace engineering involves the design, development and manufacture of machines capable of air flight, which could either be aeronautical (within the earth’s atmosphere) or astronautical (outside the earth’s atmosphere). Avionics, on the other hand, refers to the electronic systems within the aircraft. Aerospace and avionics are among the most demanding industries, as they require the highest levels of precision and accuracy to guarantee utmost safety. Long-term data storage and retention are some of the key challenges, as aircraft are expected to be maintained and in good operating condition for decades and even the small margin of error is intolerable. Data recorders for example, which capture sensor data from radar, sonar, cameras, audio and other devices, are very valuable in obtaining tactical and strategic information as well as in recording data pertinent to aircraft and pilot performance. The sheer amount of data, along with the severe thermal, mechanical and environmental stress that the storage device is subjected to, requires extreme reliability and durability. Testing and measurement devices collectively refer to instruments used for indicating, measuring and recording physical, chemical and electrical quantities and characteristics. They are typically used in industrial, environmental, metrological, automotive, and other applications. Some devices that use multiple sensors may be part of complex control systems to automate and enhance processes. Data logging refers to collecting and recording data at set intervals within a period of time to measure, analyze and validate specific trends. Some data loggers may be deployed in different environments for years, measuring environmental parameters such as air temperature, pressure, humidity, voltage, water levels, rainfall, light intensity, soil moisture, wind velocity and more. A data logger is usually compact, battery-operated and left unattended for extended periods. It could be a single-unit or multi-channel instrument equipped with one or several sensors. Data loggers are used for a wide range of applications such as environmental research, storage, transportation, agriculture, manufacturing processes, health care and the food industry.